A RAW file is an unprocessed digital image file. The data in this file has not been not been compressed or altered in any way. If you learn to properly process this file you can produce a much better result than letting the camera choose what to do with the image data. When you view a raw image file it will look rather odd. It will look darker and flatter than a JPG file. Don’t let that fool you. As you process a raw file it comes to life in a satisfying way. 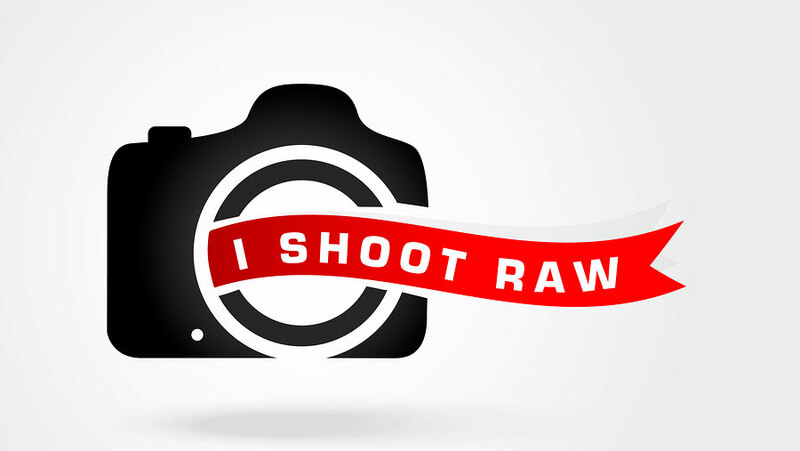 When you shoot in RAW, you capture all the data from your camera’s sensor. When you are not shooting in raw, you are losing information – your camera is throwing out information and compressing your image for you. Since raw files contain all possible detail, you will gain overall detail in your images. You will also get better results when you apply sharpening adjustments because there is more detail to be brought out. When you process a raw image file you can pull out additional data that would have been lost – including additional detail from both highlights and shadows. It happens to everyone. You take a great shot only to find out too late that it is under exposed or over exposed. If that image file is a RAW file, you have a much better chance to save the shot. JPG files are 8-bit; RAW files are 12-bit or 14-bit. JPEG records 256 steps/levels from black to white. RAW records between 4,096 to 16,384 steps/levels. That’s a ‘bit’ of a difference, I’d say! When you open a RAW file the first thing you do is set its white balance. A correct white balance is essential and makes all the difference. Many factors can affect the colors in your photos, so checking the color in each one is important. Learn To Process In Bulk to streamline your workflow. Group-process core adjustments like color balance, exposure, contrast, highlights and shadows in similar photos. Then go back through each of the photos and tweak those settings and make any additional adjustments. This method increases efficiency and decreases processing time. 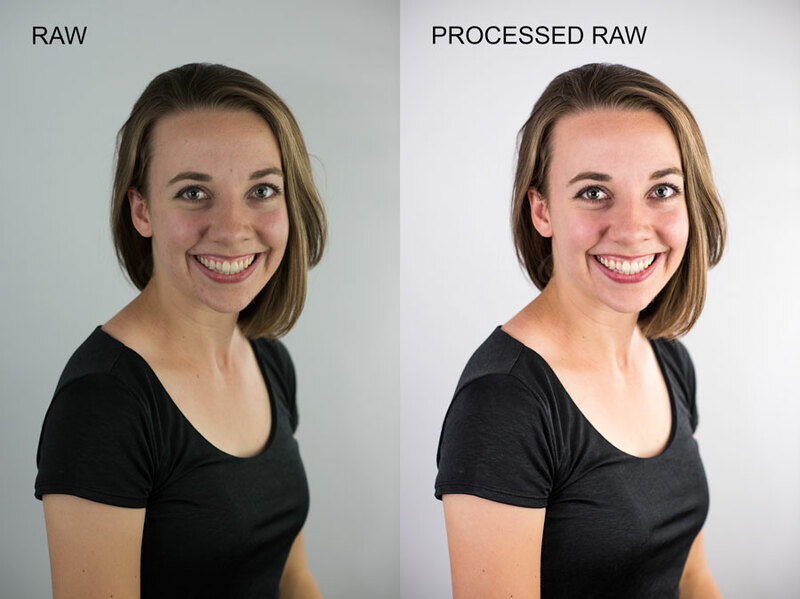 Edits to your RAW file are non-destructive. Your adjustments to a RAW file are saved separately from the original image data, so you can always return to the original version without losing anything. On the other hand, if you do any adjustments to a JPG file, as soon as you save you lose quality – each time. If you don’t want to lose quality on the original JPG, work from a copy. If you open your RAW or DNG file in Photoshop as a “smart object” you can re-open the smart object from Photoshop to make additional changes. You’re going to need a bigger memory card. RAW files are huge. They may slow down your camera somewhat, and your memory card will need to have additional space. Both camera speed and card space can be addressed by purchasing a large capacity memory card with a fast processing speed. Converting to DNG: Don’t forget the sidecar file. Now we’re going to get a bit techie. RAW files come with a separate ‘side-car’ information file. If you don’t want to fuss with two files, you can combine them into a DNG file. (DNG=Digital Negative). The ‘sidecar/info’ file for Nikon is NEF, and for Canon it is CR2. If you convert to a DNG file, the RAW file and the ‘sidecar/info’ file are packaged up into a DNG file. The DNG files take up less space and is considered a better option for future and universal compatibility. Converting to a DNG file can be done in Adobe Bridge or Adobe Lightroom as you download your files from your camera. Alternatively, you can download the Adobe DNG Converter. Subscribe to Adobe Photoshop. Nobody comes close to Photoshop’s photo-processing software. If you want your photos to be great you need it. Adobe’s Creative Cloud Photography Plan (subscription) is a decent price at $9.99/mo (pricing), and it includes Adobe Lightroom and Adobe Bridge. Adobe Lightroom can be purchased as software (versus a subscription). Adobe no longer sells the rest of their software in a distributable version (one you own). Learn to process your Raw files. The good news: The Internet is full of tutorials. 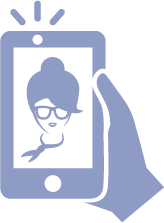 Bookmark and reference video tutorials and articles that walk you through the process. Find several YouTube channels that feature processing tips and subscribe to them. Explore and subscribe to useful blogs. Processing a raw file is pretty amazing — rather like a darkroom experience. Once you’ve captured your image you get to mold it in this process. Before you know it you will get the editing process down to a routine. You will see how powerful this process is and not look back. Related: Do You Have the Right Images on Your Website?